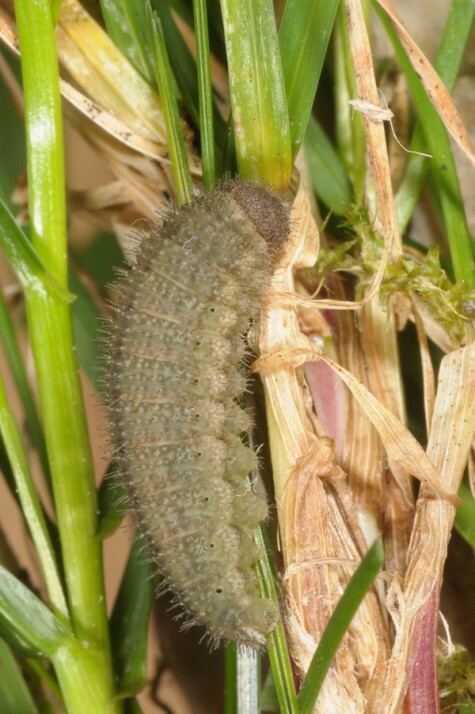 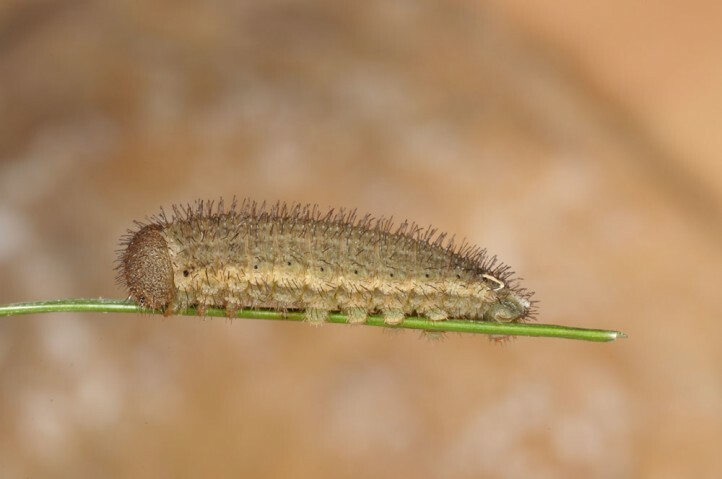 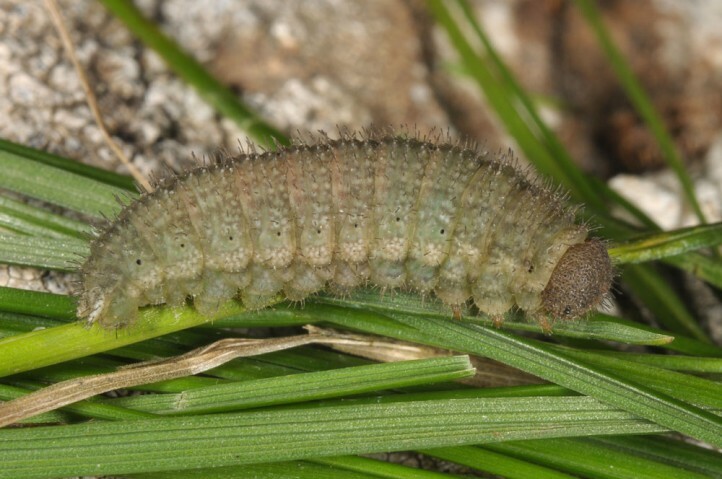 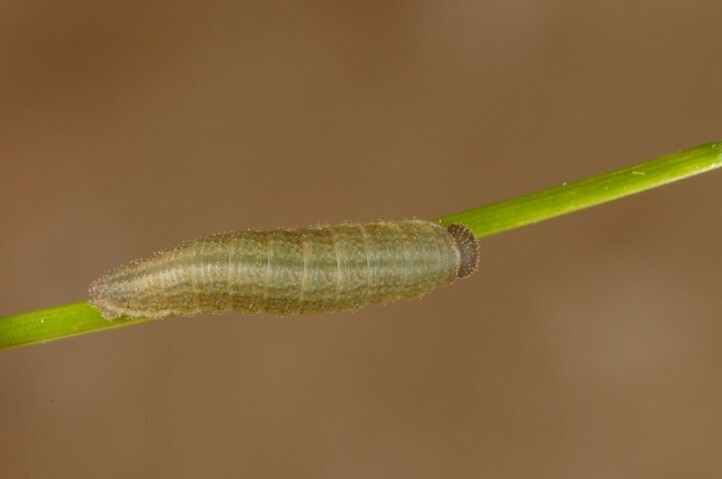 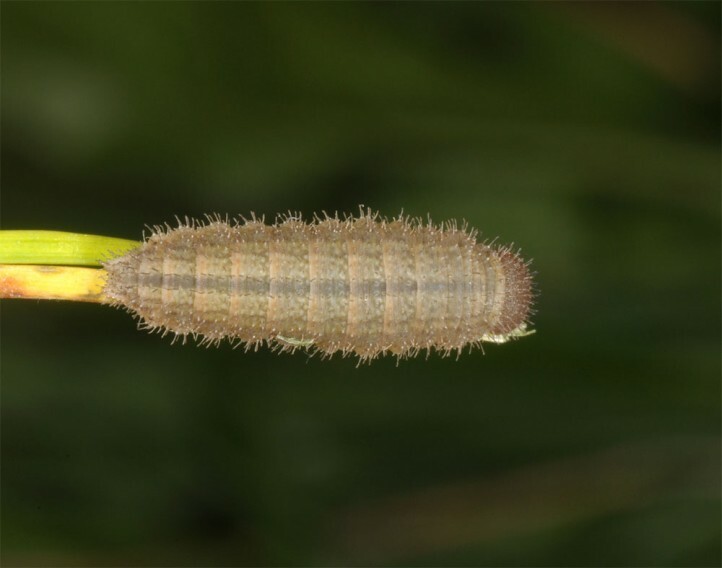 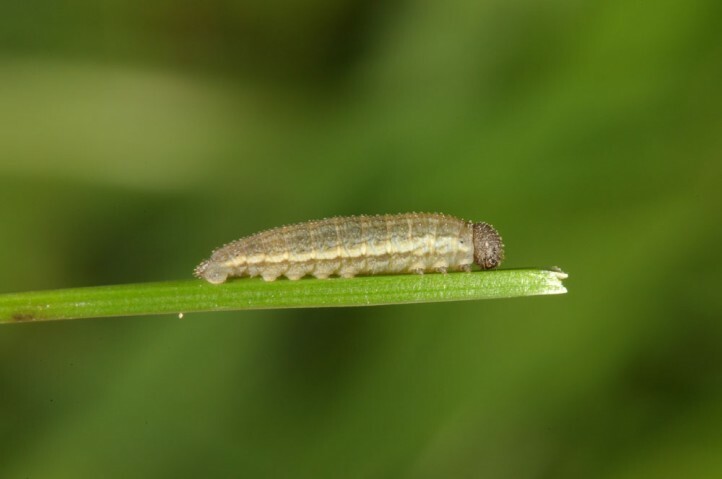 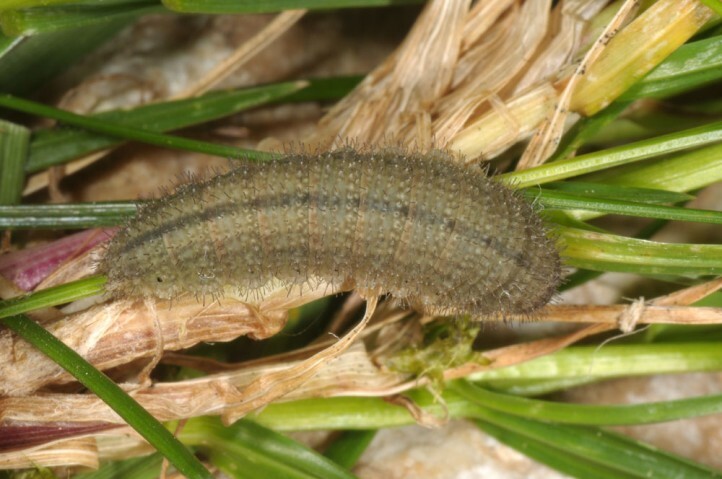 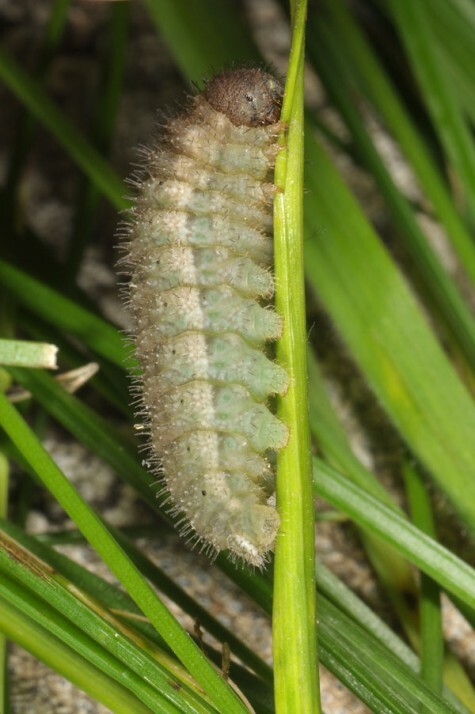 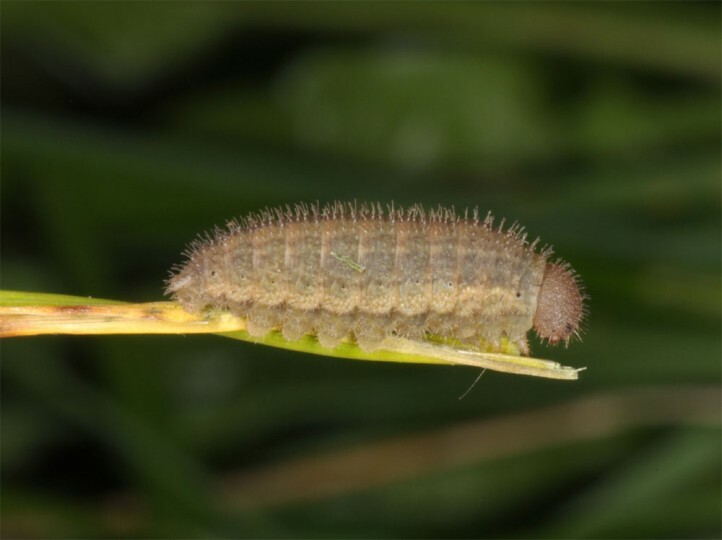 The larvae feed on grasses of the screes, supposedly especially Festuca and Poa. 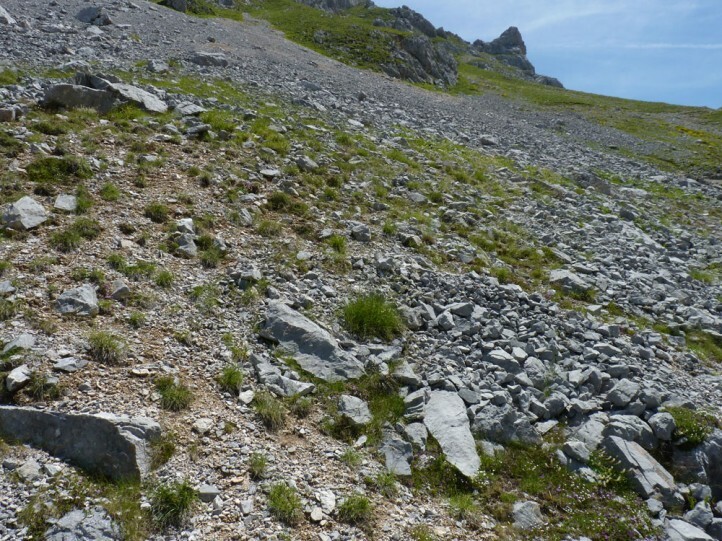 Erebia lefebvrei inhabits steep screes in the Alpine zone from about 1900 to 2700m, only rarely (e.g. 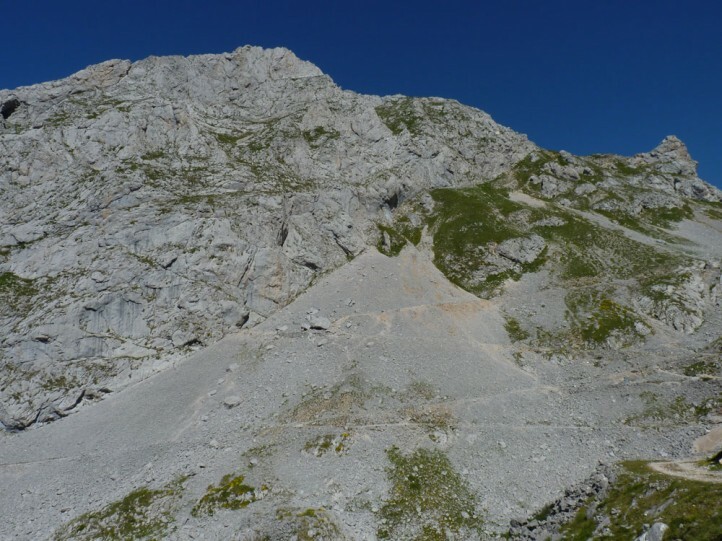 in Picos de Europe) already from 1700m. 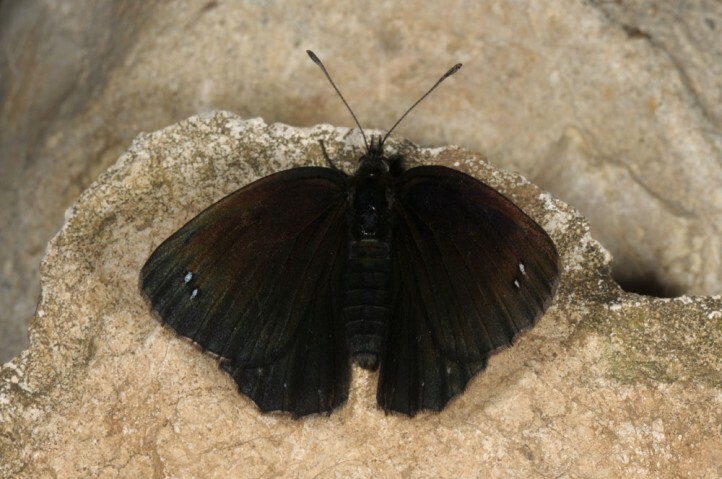 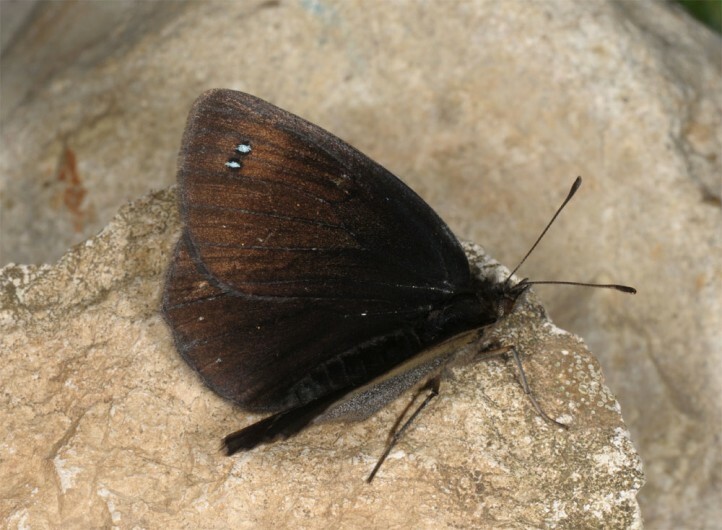 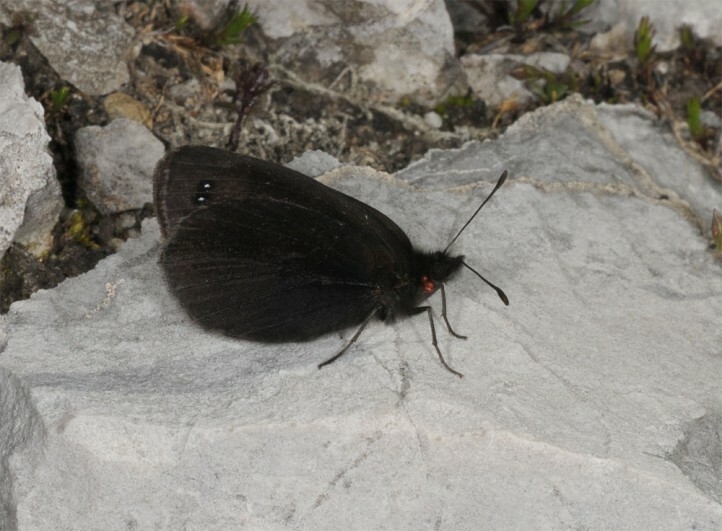 The butterflies occur in July and August. 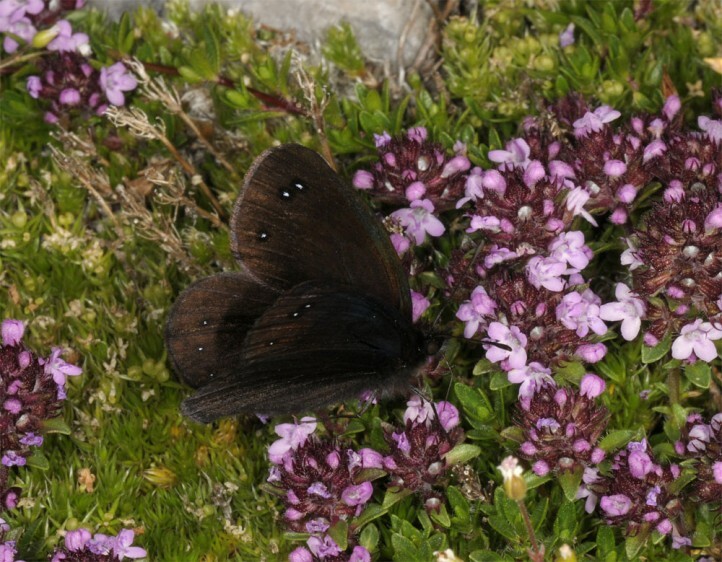 The males patrol above the screes in order to search for fresh females. 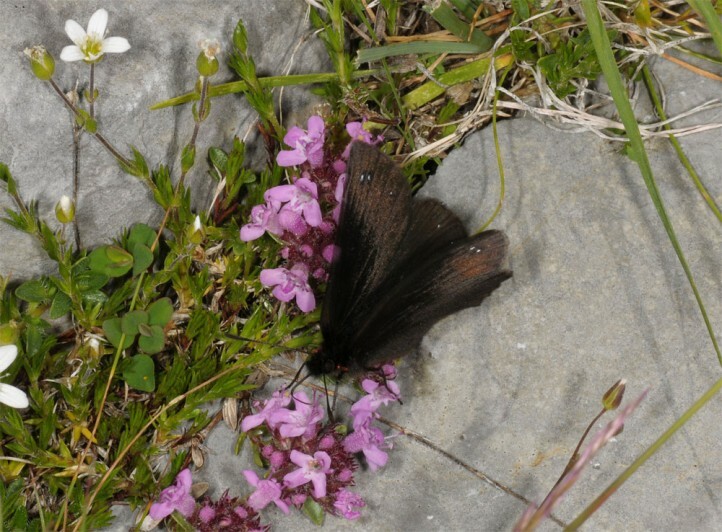 They visit flowers only quite short, especially Thymus. 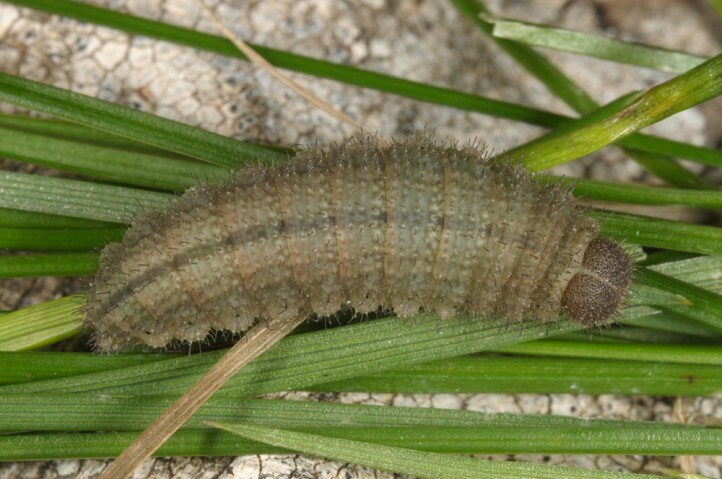 Ovipositio takes place on stones or in grass tussocks. 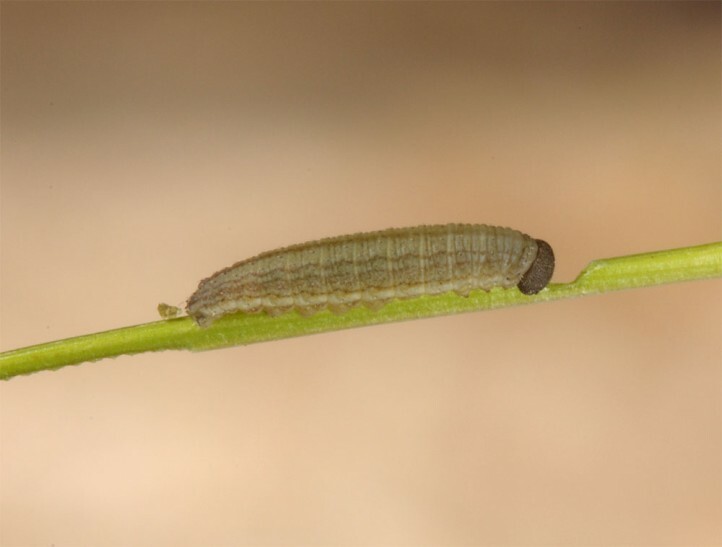 Because the eggs do not adhere to the substrate they fall to the ground. 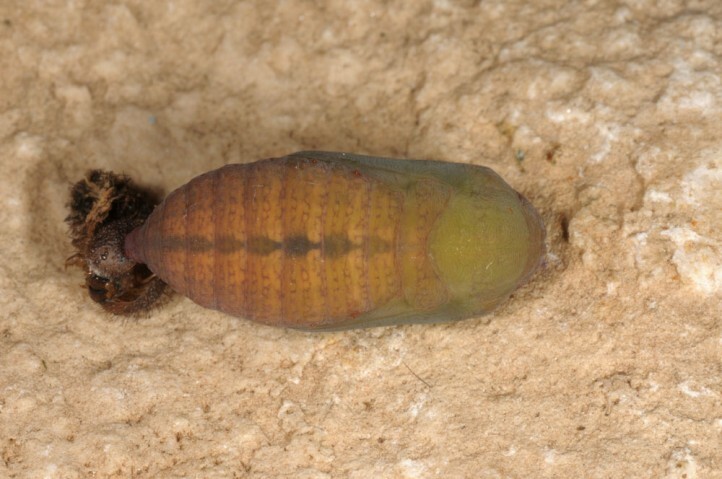 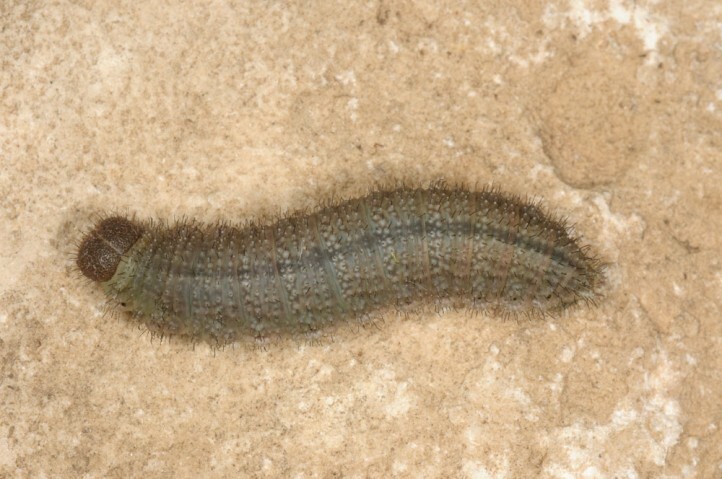 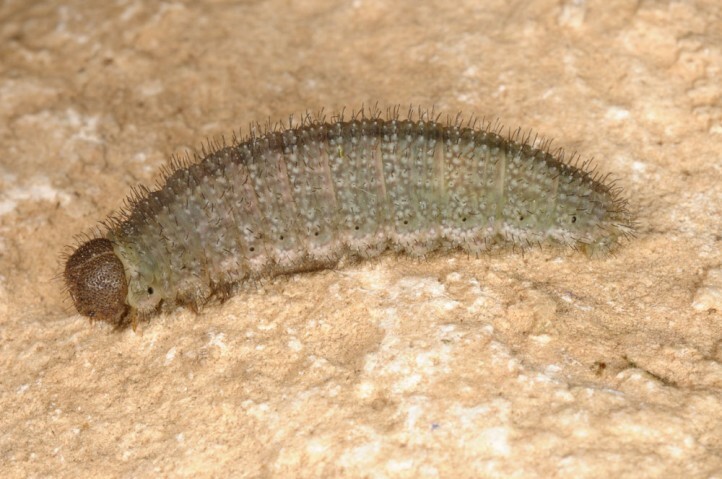 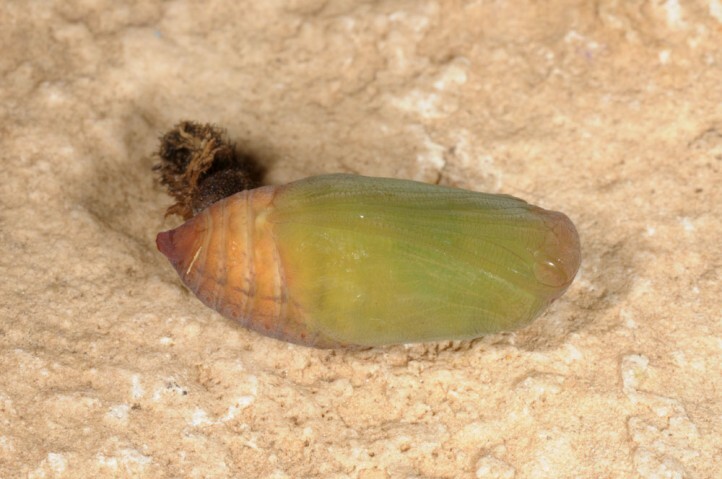 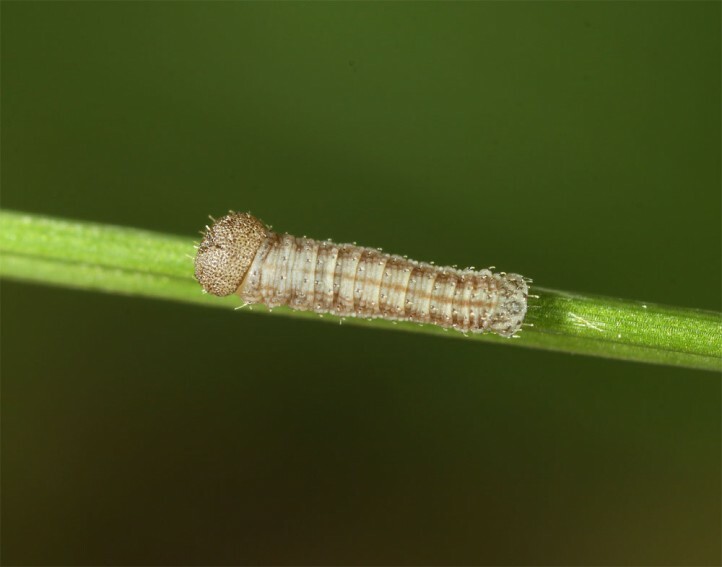 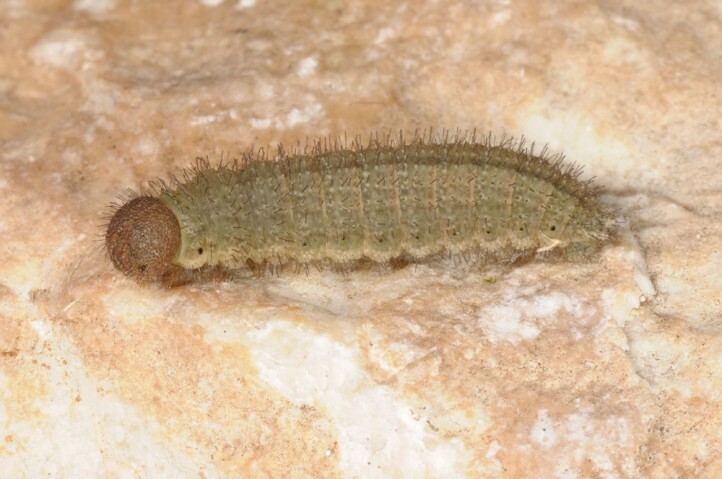 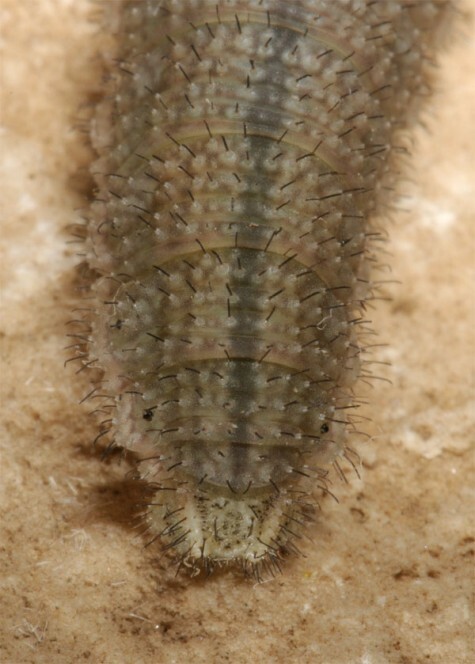 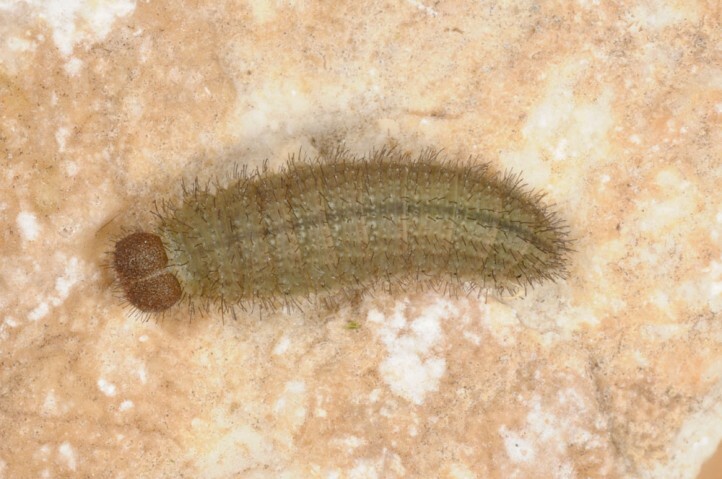 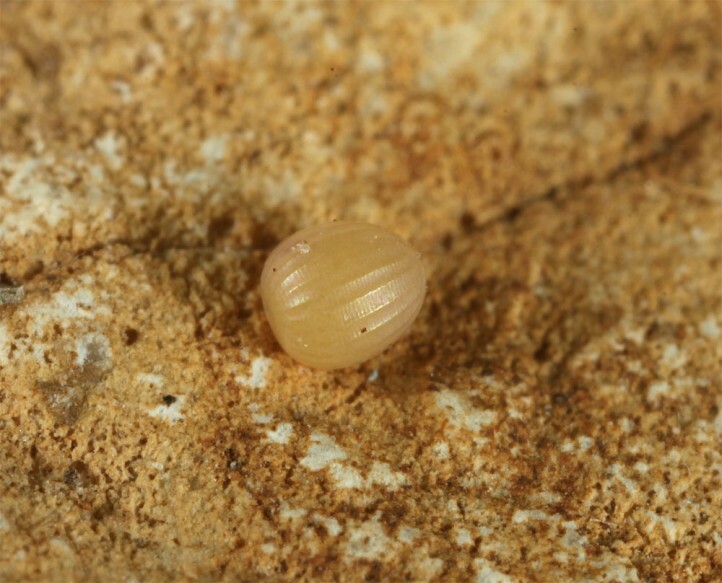 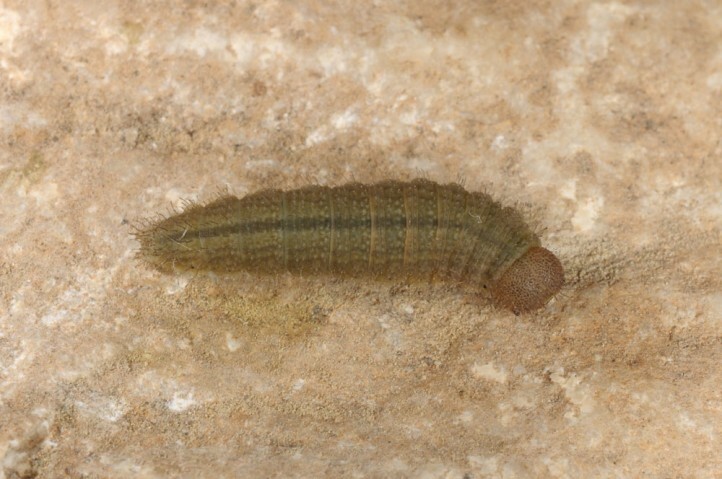 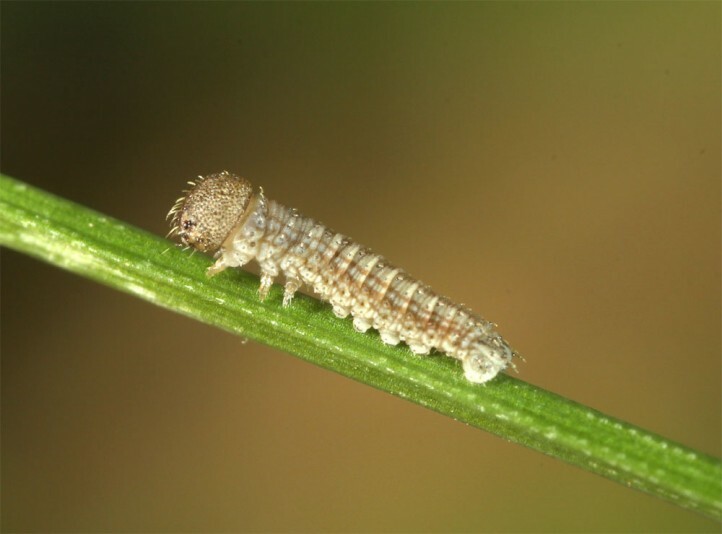 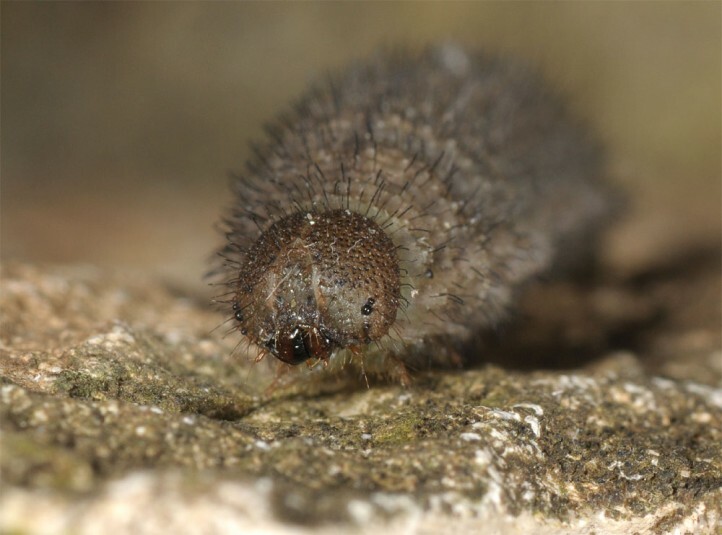 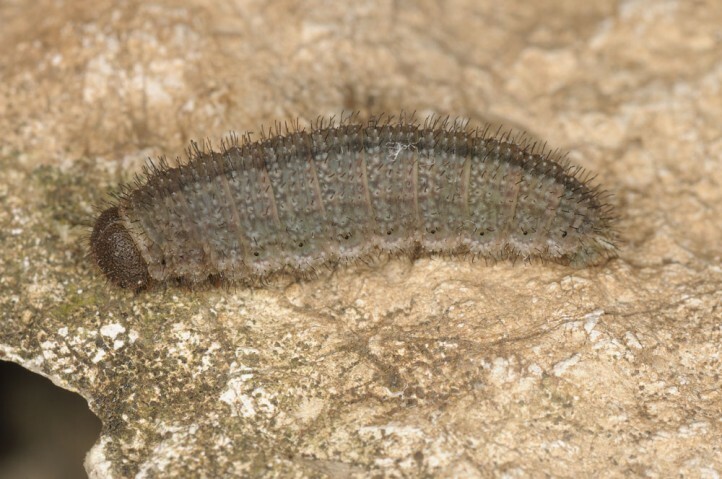 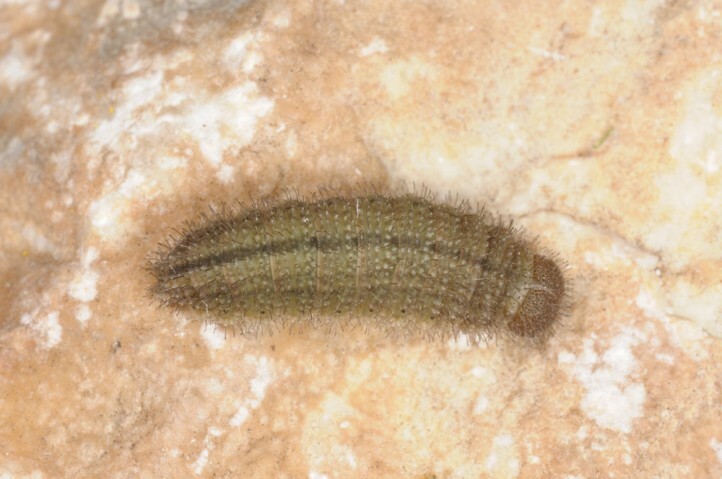 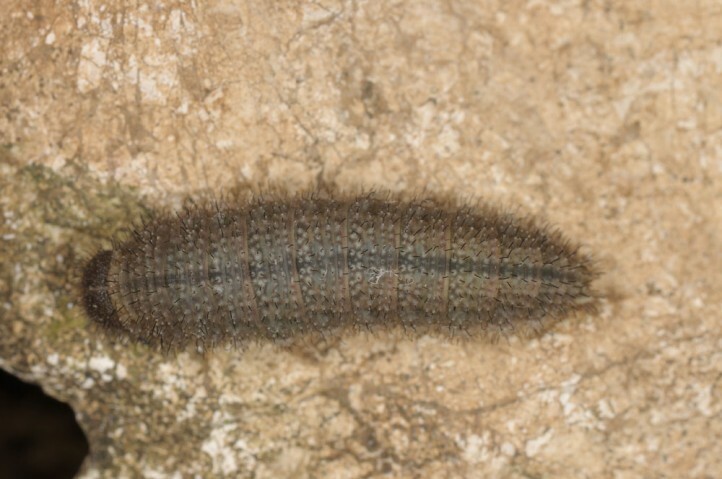 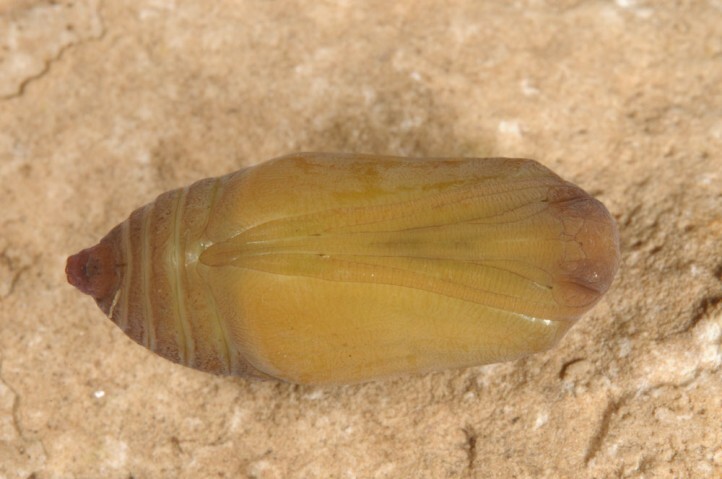 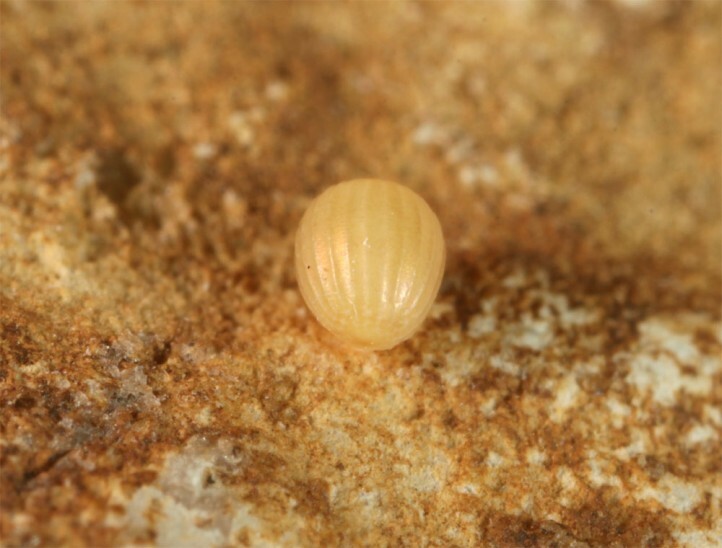 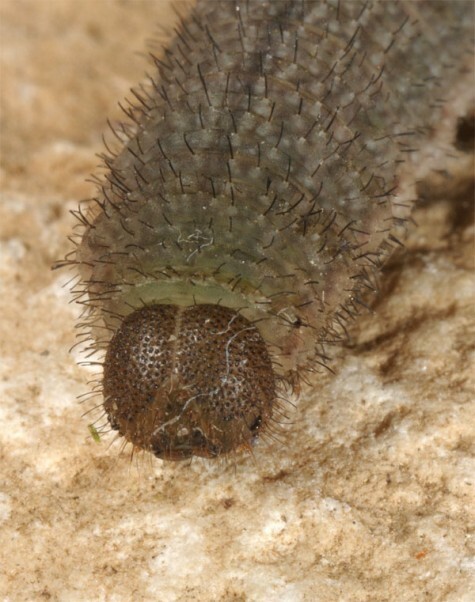 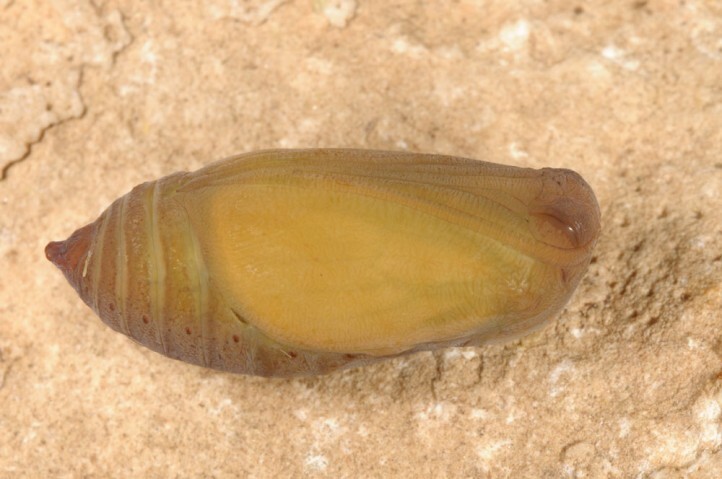 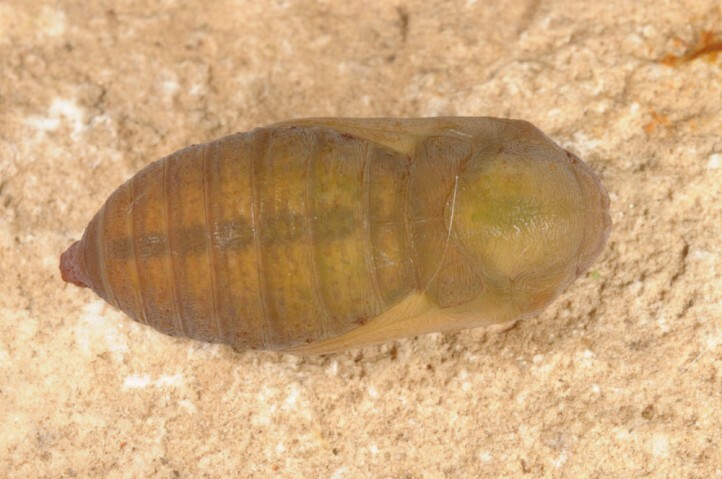 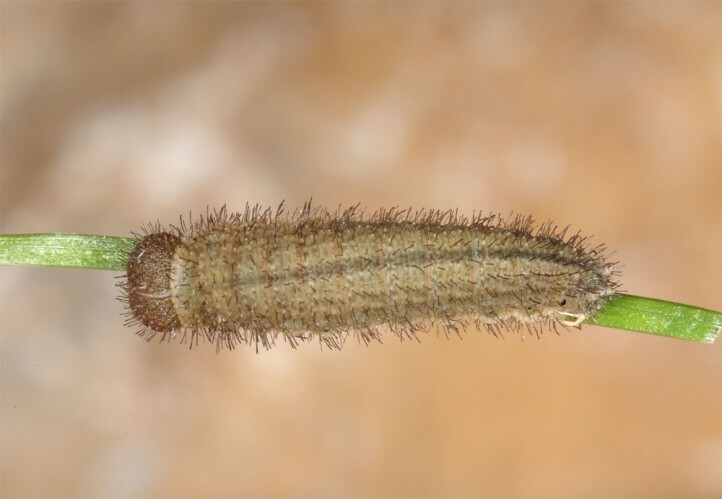 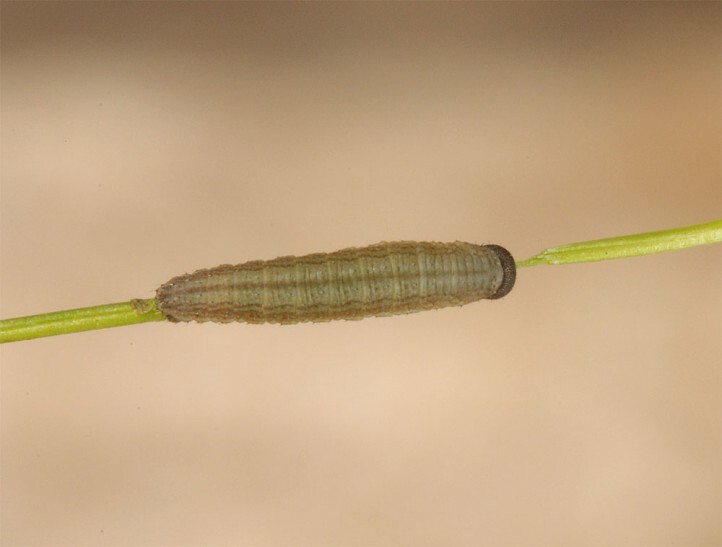 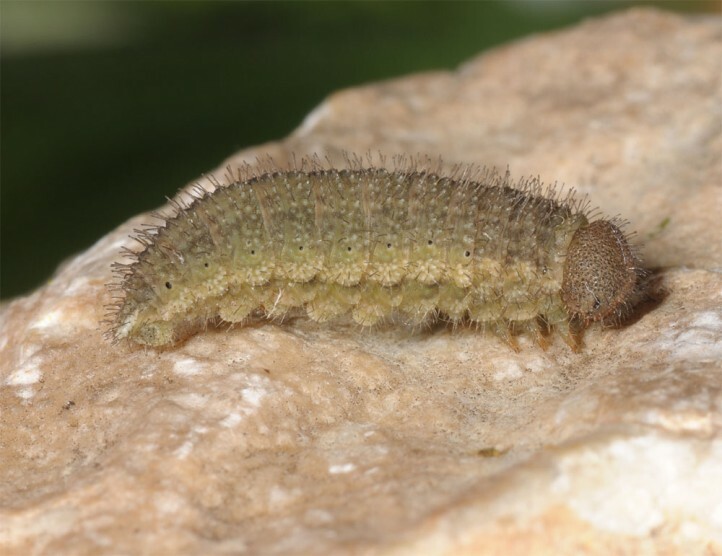 The larvae hibernate twice, the second time usually in the last instar. 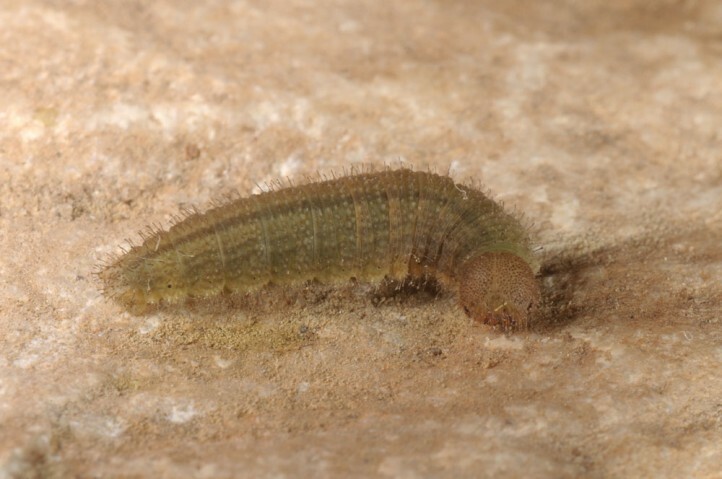 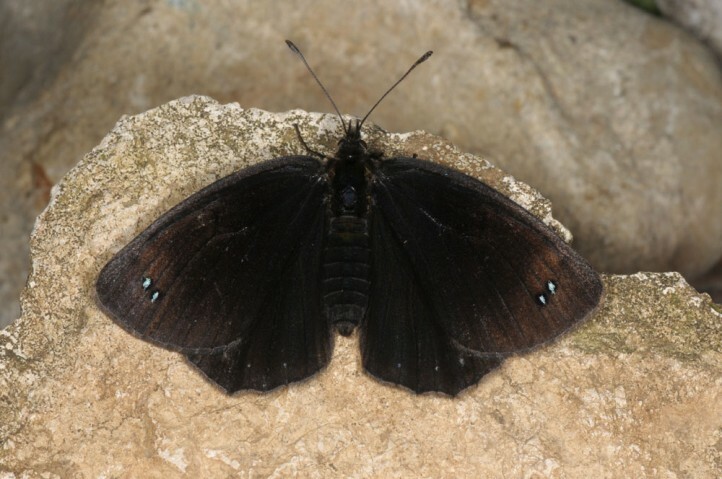 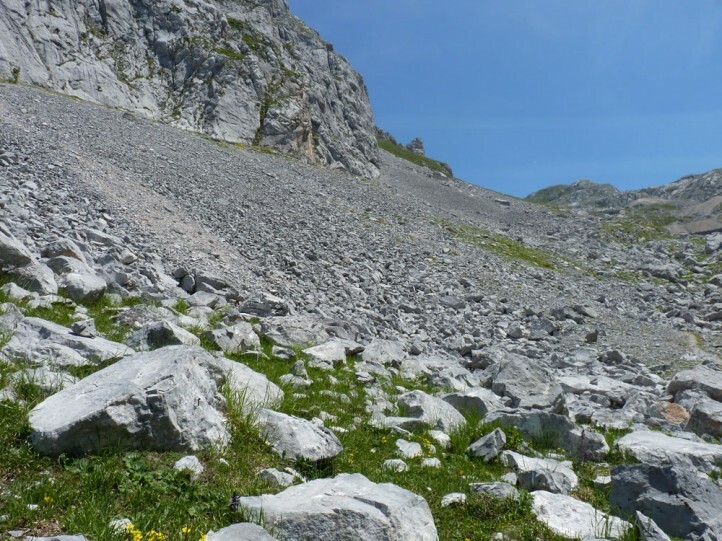 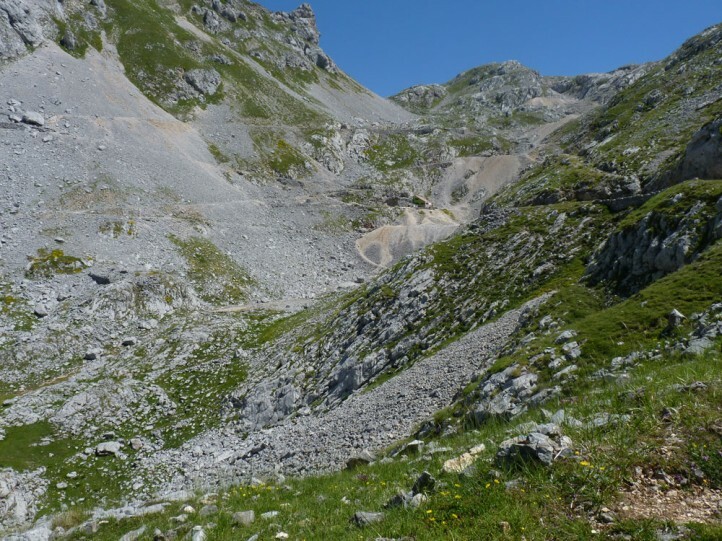 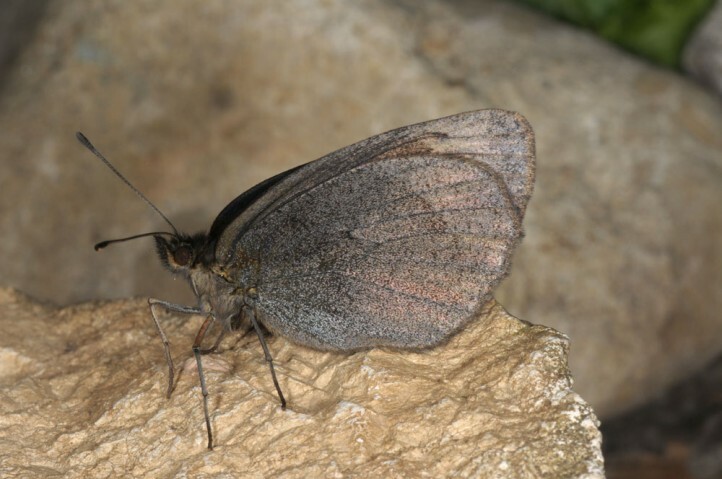 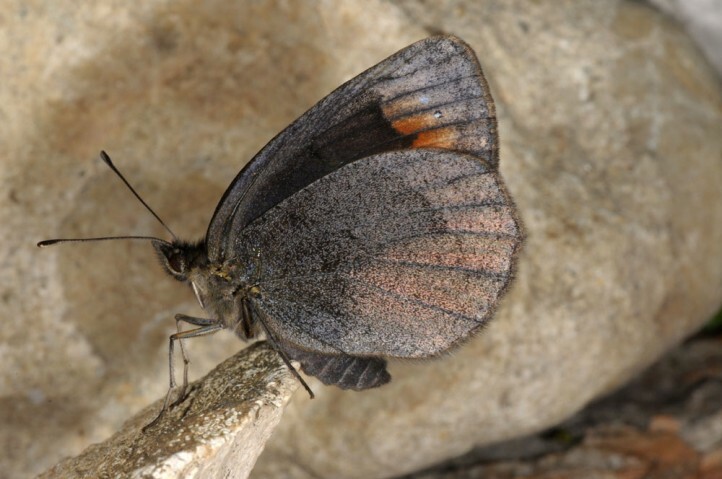 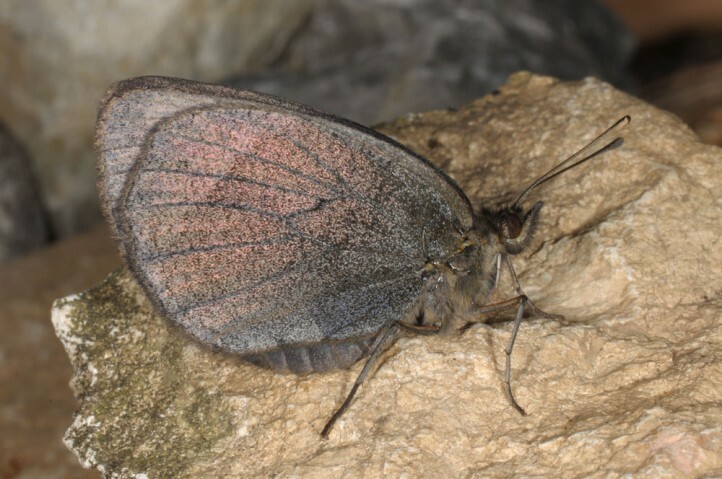 Erebia lefebvrei occurs in the Pyrenees (France, Spain) and in the Cantabrian Mountains (e.g. 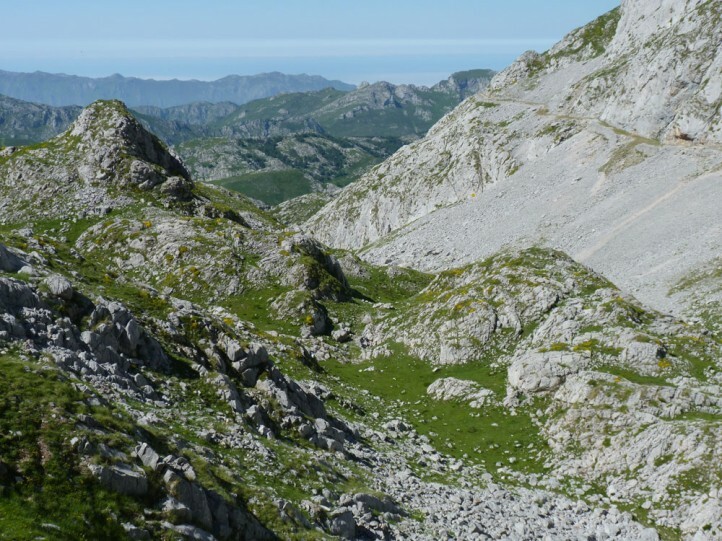 Picos de Europa) in NW-Spain.